Can't believe my little girl is already 4! 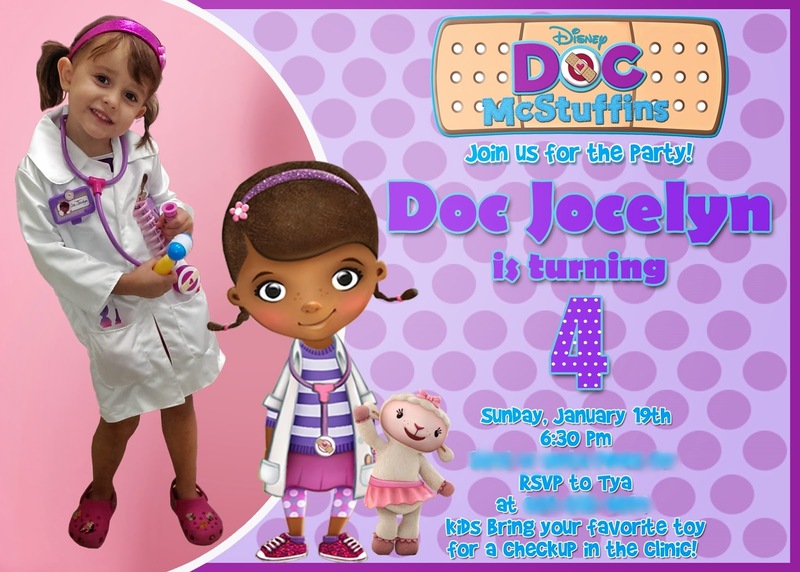 It was so fun to put together the Doc McStuffin's party she's been asking for since October! 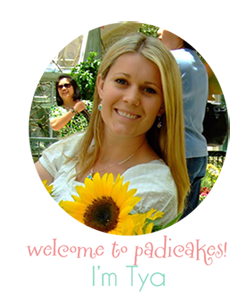 It's been fun to put together ideas with her and look for fun activities with her, she was so fun to plan with :) (given that 4 year olds want to do everything they see :) Enjoy the tour of our party! for their toys and syringe pens to take notes. wrist bands for their toy patients. On their way into the clinic, they were told to pick a patient from our basket of unstuffed animals , that they could later stuff and have a new "patient" to examine and go home with. After the doc's stuffed their new patient and did its check up, they were given a birth certificate and diploma from McStuffins University! 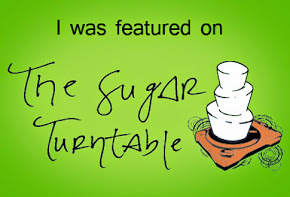 These were a popular item! Strawberry Jello Syringes. I used large ones so that the little ones would be able to do them alone. I was able to find them here. A must have- Hugs and Kisses for your boo-boos! Marshmallow and Chocolate "Cotton Swabs"
White Chocolate Covered Pretzel "Thermometers"
Raspberry and Cream Macaron "Lozenges"
(Perfect because they have lids and a hole for straws= clean floors for me!) I purchased these on Etsy, but I have also purchased them here. little doc's giving their toys a checkup, aided by the "nurse"
Where did you get the unstuffed toys? Where did u find the syringes with lids? here is the link to the syringes with lids! I really would love to know where you found the green background with pink daisy that was on some of the food tents and signs? How did you make the chocolate band aids? Thanks, Laura. What a great job! Everything beutiful and perfect! Hi how'd you make the certificates?